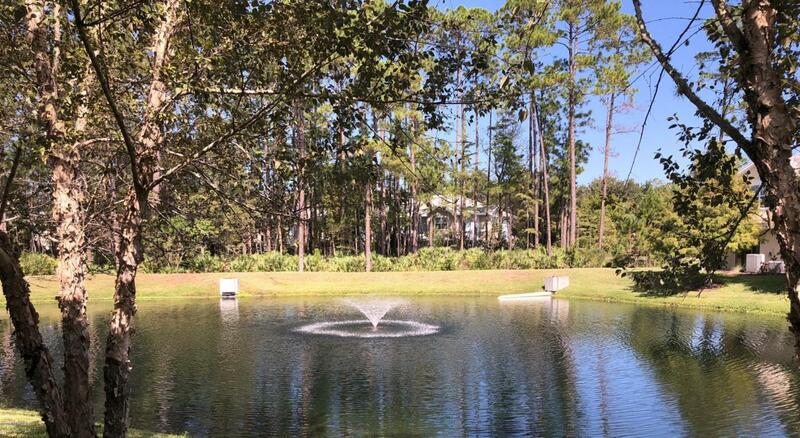 Welcome to the Cottages at Winding Creek in beautiful Saint Augustine, Fl. 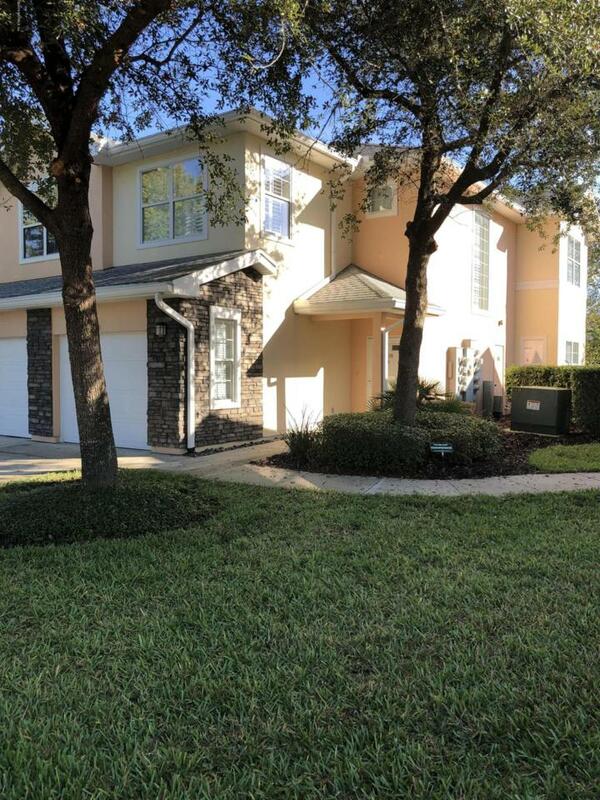 Your beautiful, move in ready end unit offers plenty of privacy with a wonderful view of the lake. 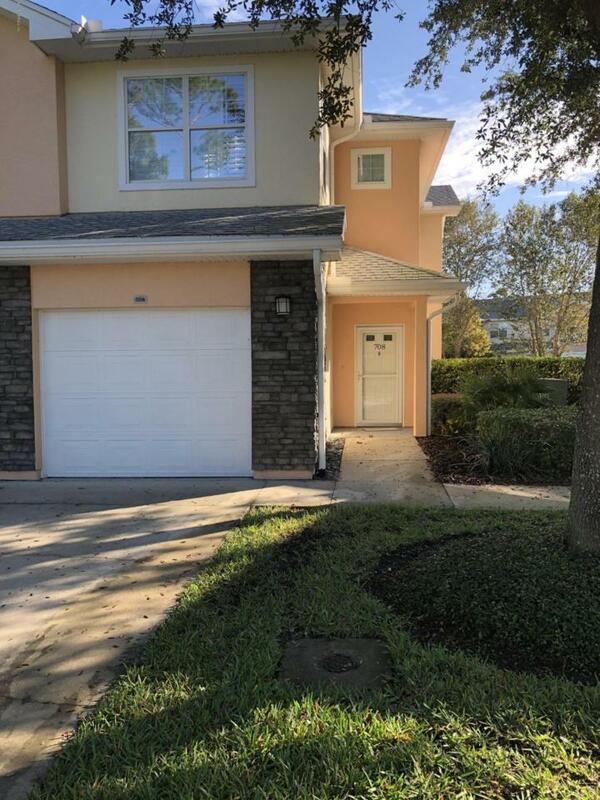 This unit has new carpet throughout (tile in the wet areas), with 42'' kitchen cabinets, granite counter tops and plantation shutters throughout. Carpet has been replaced. Immaculate paint job. Enoy the peaceful view of the lake and from the screened and tiled patio. All bedrooms are on the second floor. 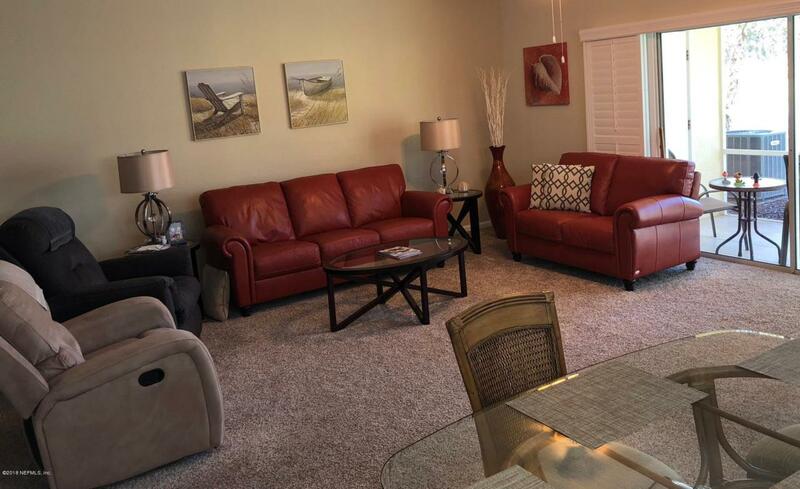 This is a private community, safe and very well maintained. Being less than 10 minutes from the beach makes this a no brainer...you're close to everything you could possibly need.